Along with 24 years practicing law, Ms. Hurley is a registered nurse and licensed healthcare risk manager. Before she began practicing law, she worked in critical care, cardiology, neurology, women’s surgery, home health care and rehabilitation. 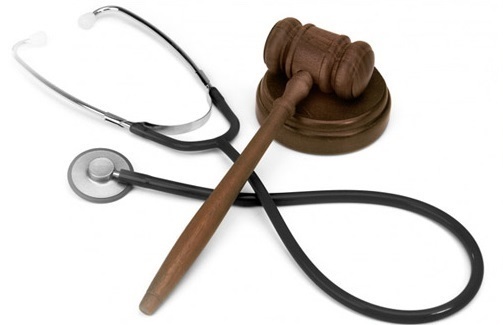 Her entire law career has been concentrated in medically-related law, including years of healthcare license defense practice as well as medical malpractice and appellate work. Having practiced healthcare law for twenty-four years, Ms. Hurley is well-equipped to effectively represent and defend physicians, nurses, dentists, pharmacists and other healthcare professionals. She is dedicated to the provision of professional legal services to licensees and healthcare facilities throughout the state of Florida. Ms. Hurley is a member of the Florida Bar Health Law Section, the Hillsborough County Bar Association, the American Health Lawyers Association, and the Ferguson-White Inn of Court. 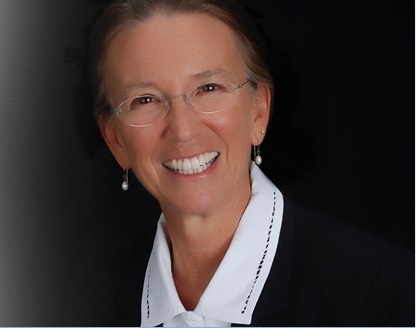 She practices before the Boards of Medicine, Nursing, Dentistry and Mental Health, has managed cases in the Florida circuit courts and is admitted to practice in the United States District Court for the Middle of Florida.